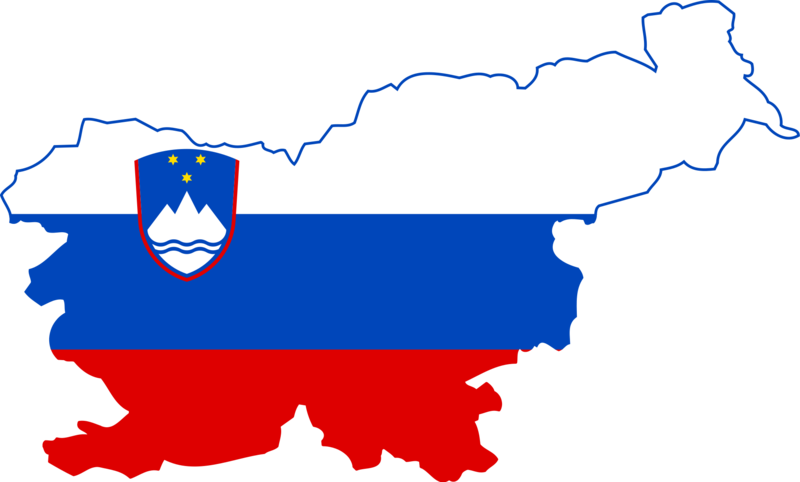 Slovenia joins project MinE! This small country in central Europe is covered with forest and mountains. With only two million inhabitants they are eager to contribute to the worldwide endeavor to find the genetic causes of ALS. The project MinE consortium welcomes the Slovenian partners! The ALS committee of the Muscular Dystrophy Association of Slovenia supports the University Medical Center of Ljubljana to contribute DNA samples. The researchers from Ljubljana were involved in earlier genetic studies with GWAS. They are excited to become part of the project MinE consortium. The project MinE consortium voted on the entry of new members in their meeting December 6th. Three countries in total were welcomed to project MinE. Next to Slovenia, Russia and Croatia will set up fund raising and collection of blood samples to contribute to the worldwide ALS genetics project. Have a further look at the involvement of Slovenia in project MinE.